The burgeoning demand for varied web and hybrid applications apparently demonstrates the ceaseless need for HTML5 powered development. A seasoned HTML5 programmer has the capability to build any sort of web and mobile applications. The skills of the developer are not limited to one sector, but can provide complete turnkey solutions for your business. Through the technical proficiency and proven skills, the HTML5 professional can generate highly interactive web as well as mobile applications. 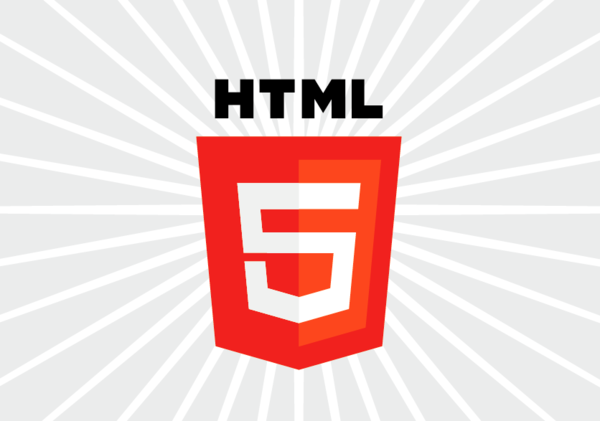 HTML5 allows the programmers to embed varied features like audio/ video clip, images, animation etc. to make the application, truly appealing. An interactive website or application holds sheer chances of tempting its target audiences. Thinking To Hire HTML5 Developer from India! For no additional overheads, such as for setting infrastructure etc. When you approach professional outsourcing firm, then you are surrounded with the hub of developers with specialized expertise in web/ ecommerce development, games/ animation development, application development, and more. You can elect the right one fitting your project needs. Is the company reliable and committed towards its services? Does the company serve *Money-back guarantee policy, if not satisfied with the service? There are many other things that need to keep into considerations like NDA policy, communication & technical support offered and more. Hope, you find the blog informative about hiring the HTML5 professionals.